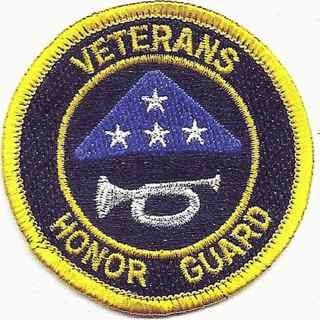 Anyone who has served honorably in the U.S. Armed Forces can apply to become a member of the Veterans Honor Guard Inc., of the Upper Cumberlands. 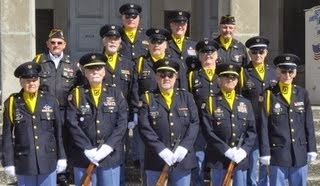 Our members are from all branches of the U.S. Military. If you have been discharged under honorable conditions, or, are still serving, and have the time, you can apply to become a member. We conduct approximately 200-250 funerals a year in the Upper Cumberland area. If you are interested please contact one of our officers listed in this blog.